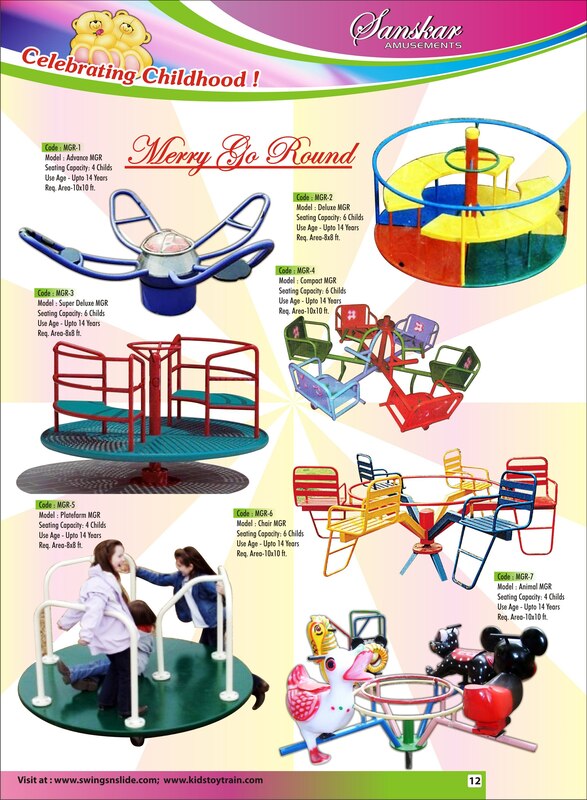 Merry go rounds manufactured by Sanskar Amusements are more durable and flexible while using it on ground. basically, Inspired by the positive response from our clients, we are involved in manufacturing and supplying superior quality Kids Merry Go Round. these are popular from 100 of years. kids always enjoy the merry go round ride. we take all safety standards too for the safety of kids.